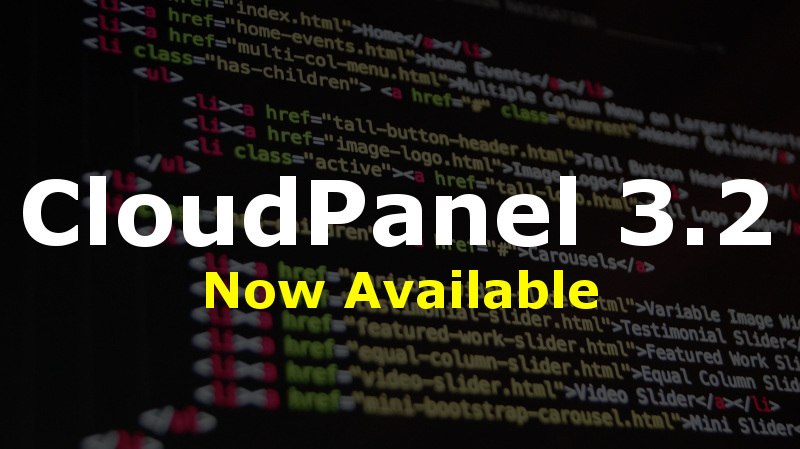 The latest release of CloudPanel coming out next week includes some awesome new features. One important new feature is a way for you to manage password policies for each customer which allows you to customize different settings per customer. Along with this, it also will email your customers when their passwords get close to expiring giving a more self-service password reset to your customers! Retention Policies CloudPanel is integrating retention policies to manage email lifecycle and reduce legal risks associated with email and other communications. Reset Password Reminders CloudPanel Service will scan Active Directory and send emails to users giving them a link to follow to reset their password when it gets close to expiring. Works with fine grained password policies too! 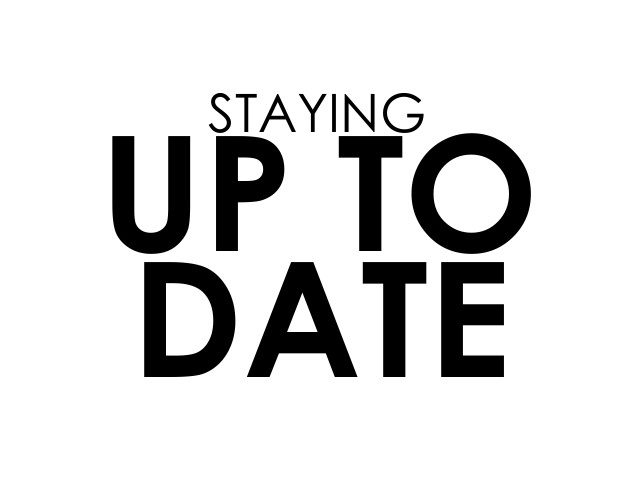 In order to help everyone stay up to date on upcoming changes and known issues, we have created two separate pages for us to document this for you. 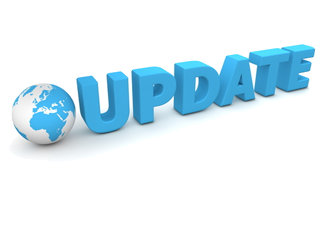 The upcoming changes will give you the opportunity to view and even test changes that are coming down the road. Knowing what is going to come can also give you the advantage of providing your own input since we base the majority of our changes around our customers’ needs. Our new known issues page will let you quickly see any known issues for the latest version and provide a link to download the hotfix. If you have any questions or input, please feel free to contact us! 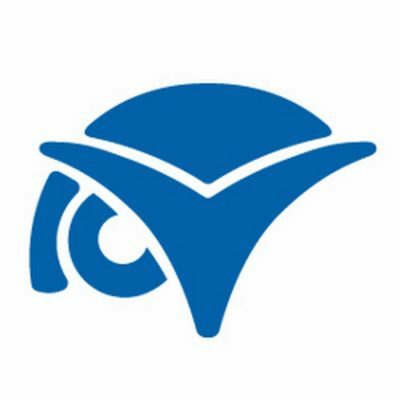 CloudPanel 3.2 is now available for download. 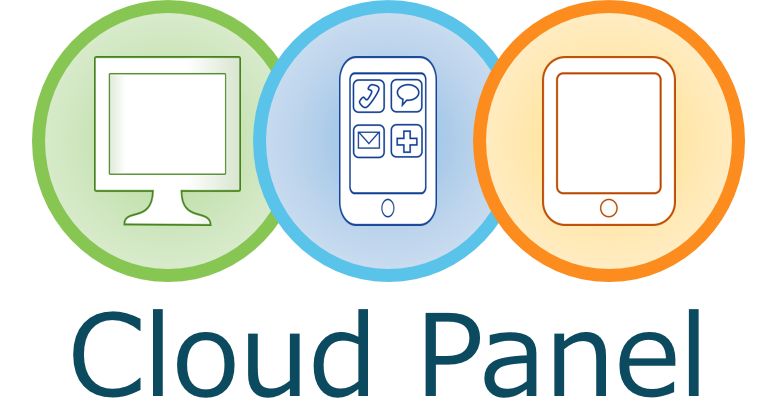 Our latest version includes many enhancements to CloudPanel from speed to more integrations with third-party products such as Connectwise, while keeping the application simple and easy to use; which is our main goal. Download CloudPanel 3.2 today! The Super Admin and Billing Admin groups need to have the SamAccountName of the security group instead of the “Name”. Typically these values are the same in most environments, but if you happen to enter a security group with the name “CloudPanel – Administrators”, then most likely the SamAccountName would be “CloudPanel Administrators”. Since this version has a new interface, the login screen has changed and it may require your adjusting your logo. Ignore and Resolve buttons on the dashboard for full mailboxes does not work. Localization is not included in the beta yet but the full release will be localized. My profile page link does not direct you to the profile page for yourself. Forgot password link does not send an email. Mailbox plans now have a CLONE option available for you to quickly deploy new plans. Permissions have been moved to a global level instead of per company. Existing permissions from prior to 3.2 will be converted to global permissions which most likely will involve duplicates. You will need to move user’s permissions around to consolidate. You can now view who all is using the mailbox plan from the mailbox plans page. Companies view now shows a number of disabled users. Documentation passwords now show when the password was last changed. You can now view, modify, and remove user photos from CloudPanel that are stored in Exchange. 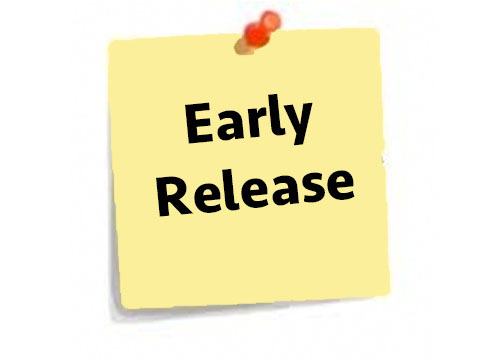 You will be notified of license expirations within CloudPanel when your license is about to expire. All settings except for the database connection string have been moved to the database. Upgraded auditing that shows you down to each object when and who made the last change. Informational notes in the documentation section now allow you to save images directly within the notes instead of linking them to external urls. Increased the performance of editing user’s e-mail by separating the full access, send-as, and send-on-behalf to another section so it isn’t queried each time. You can now manage mobile devices per user which includes deleting, blocking, and wiping. This can also be managed by customers if you grant them permissions. You can manage distribution groups at the user level as well at the normal distribution group level. CloudPanel now integrates with Connectwise to sync mailbox plans to product additions under agreements for each company. Localization has been added but this BETA delivered to customers won’t be localized yet. This will be included in the full release. You can now view all active sessions within CloudPanel and kill sessions. Branding has been updates to include more colors and also give you a live preview of the changes you are making without saving. Implemented a user profile page which allows every user to login and update certain values of themselves. Implemented a “forgot password” function which allows users to get a password reset link as long as has they have a backup email specified. iOS 11.x will cause problems with your Exchange environment!